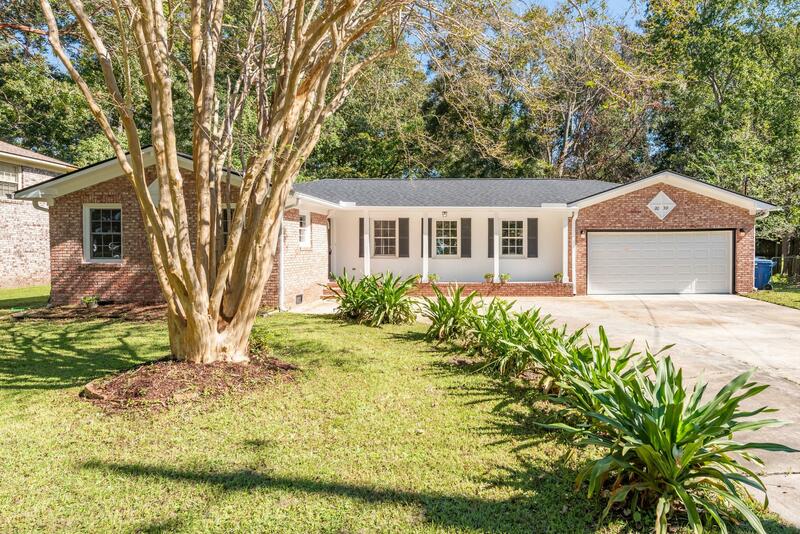 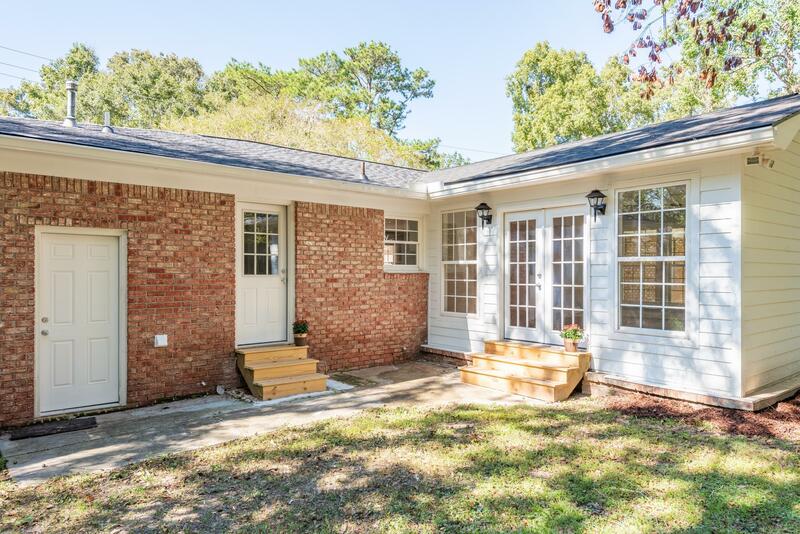 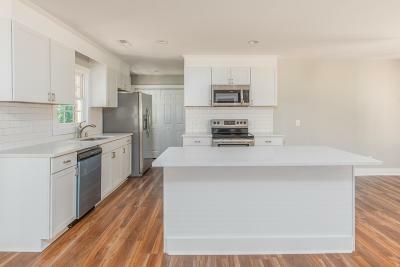 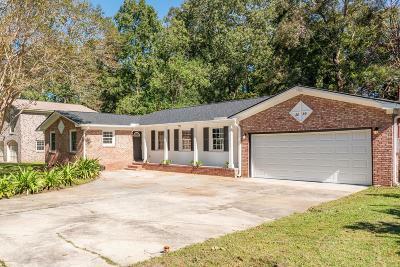 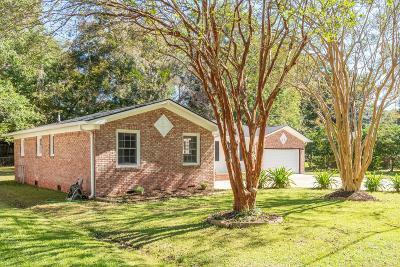 COMPLETE RENOVATION FROM TOP TO BOTTOM in a great location in West Ashley. 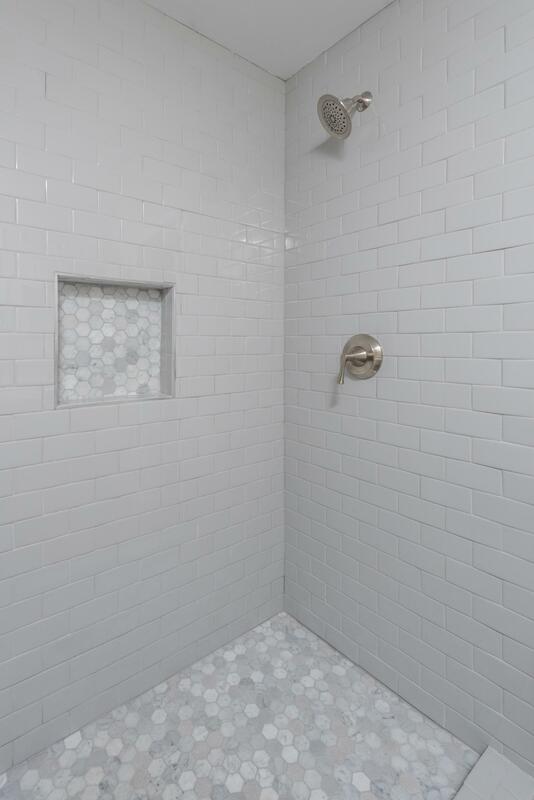 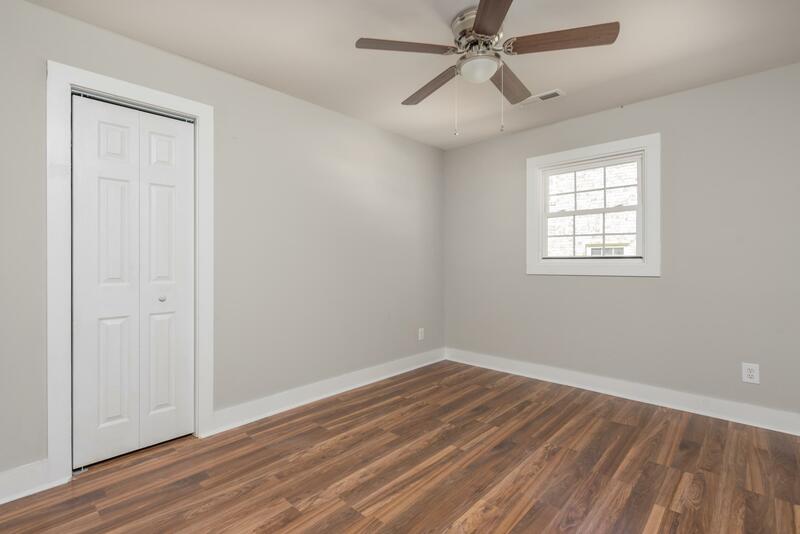 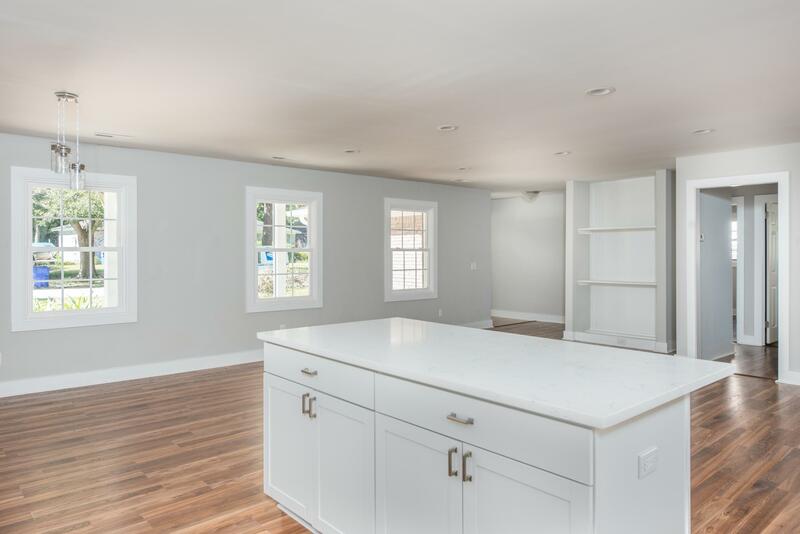 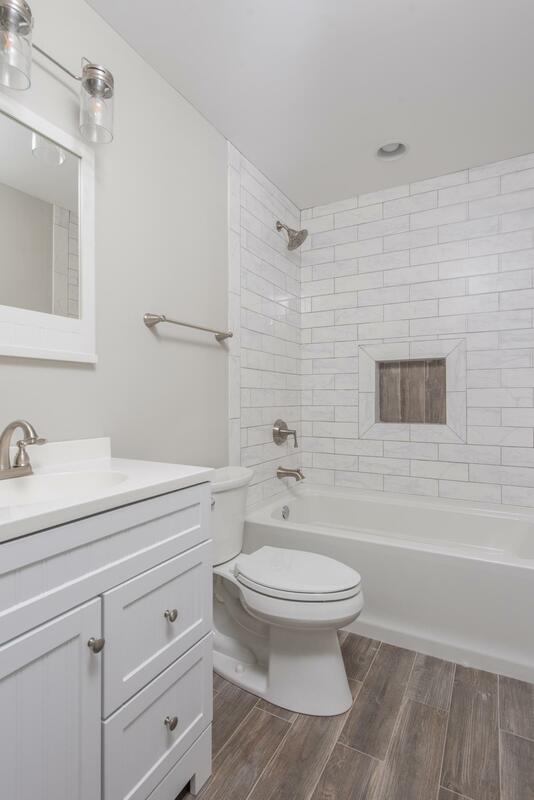 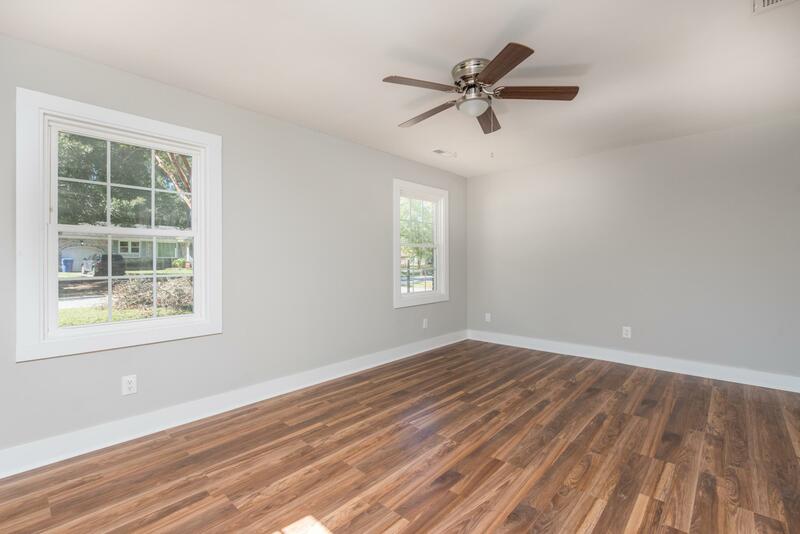 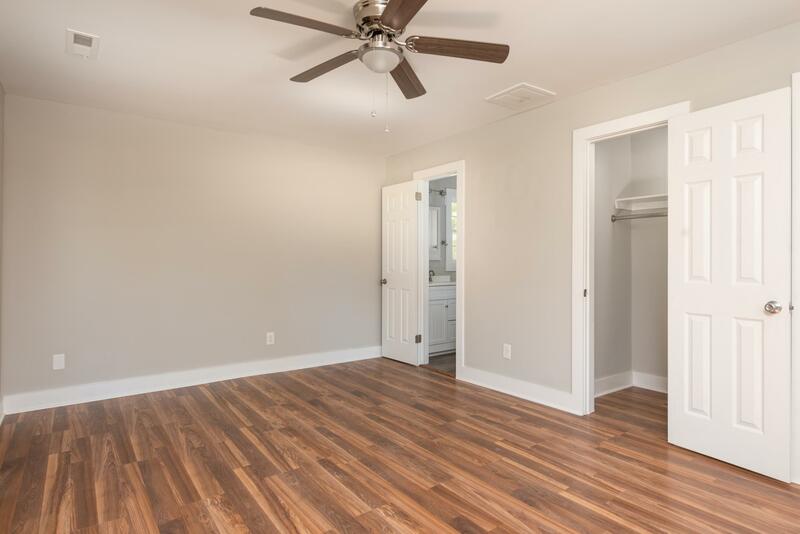 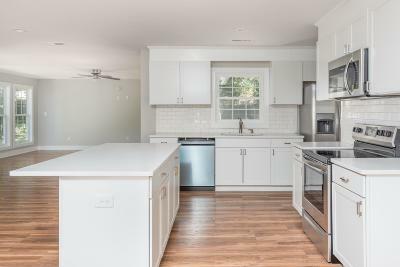 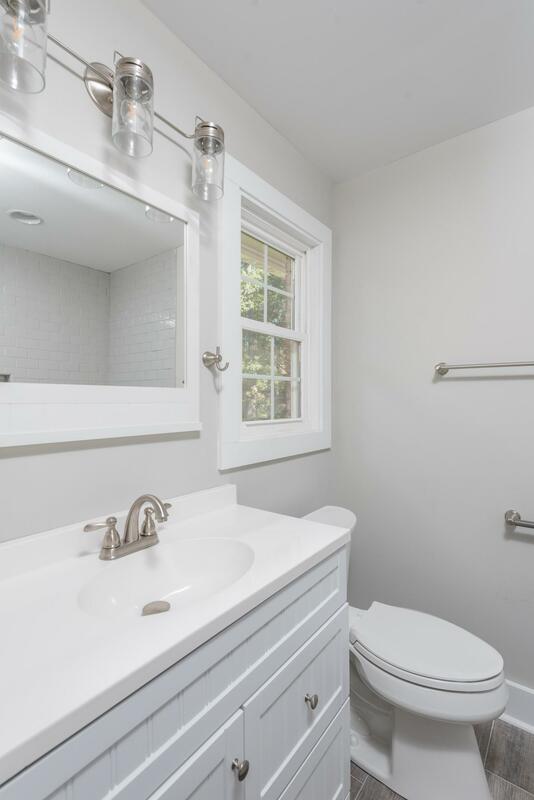 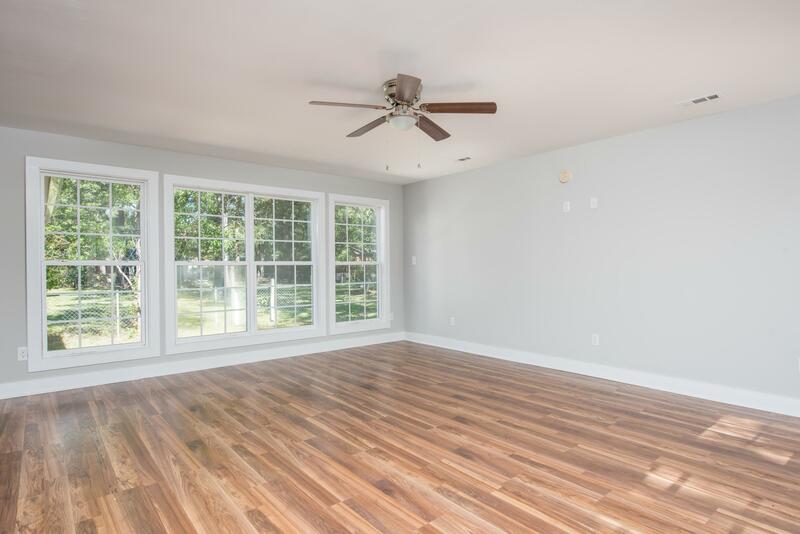 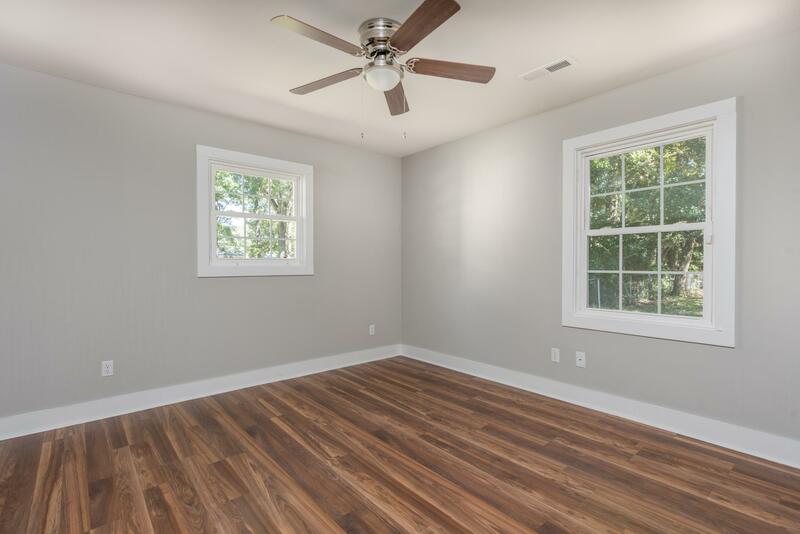 Almost everything in the home (new roof, gutters, HVAC, floors, sub-floors.electrical, plumbing, bathrooms, kitchen) is brand new/has been updated. 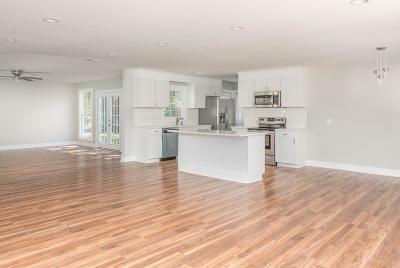 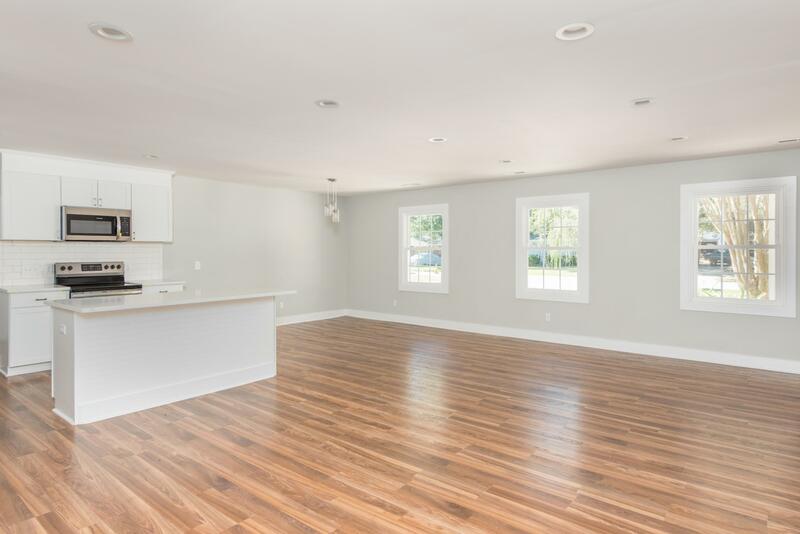 Floor plan has been completely opened up to provide huge, gorgeous living room area that leads right into the kitchen. 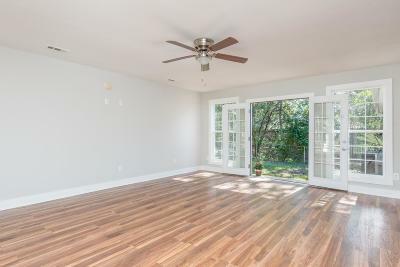 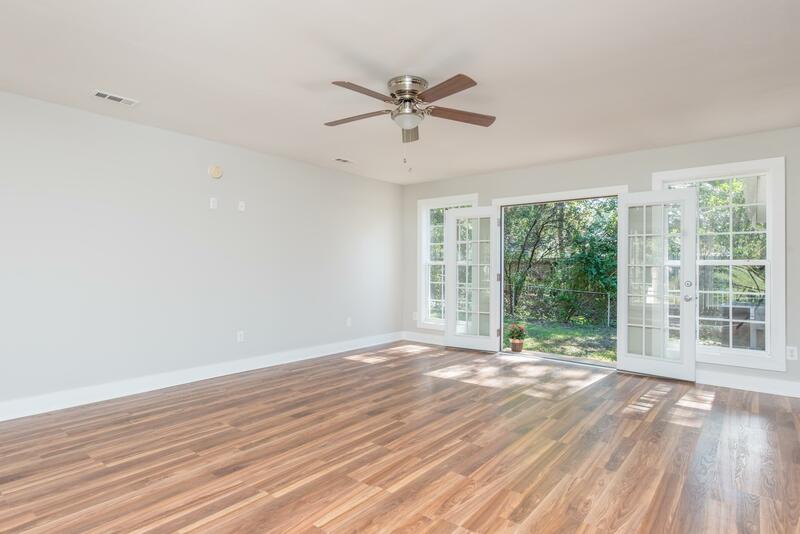 Large bonus room has french door that opens up into backyard. 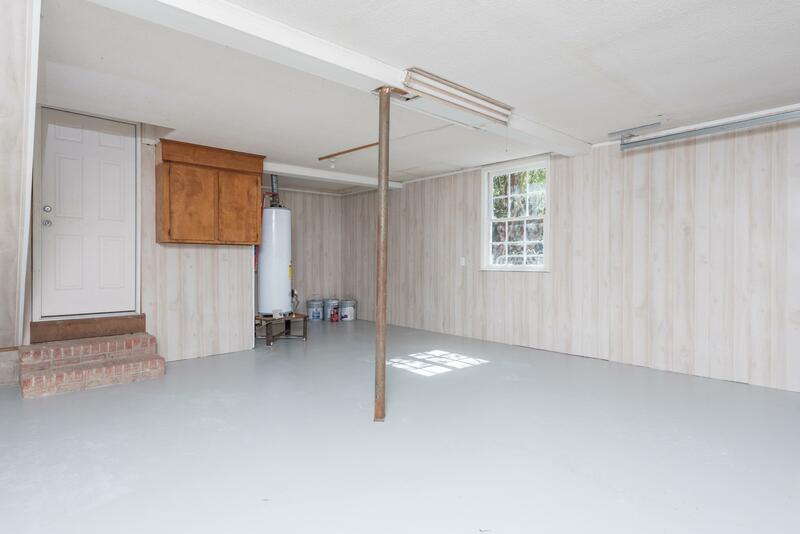 Renovated 2-car garage gives plenty of space of storage. 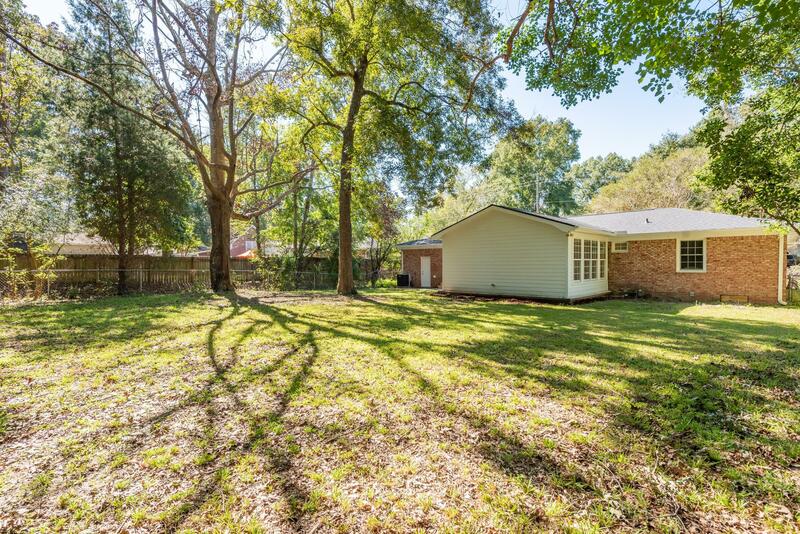 Spacious backyard provides a great area for entertaining. 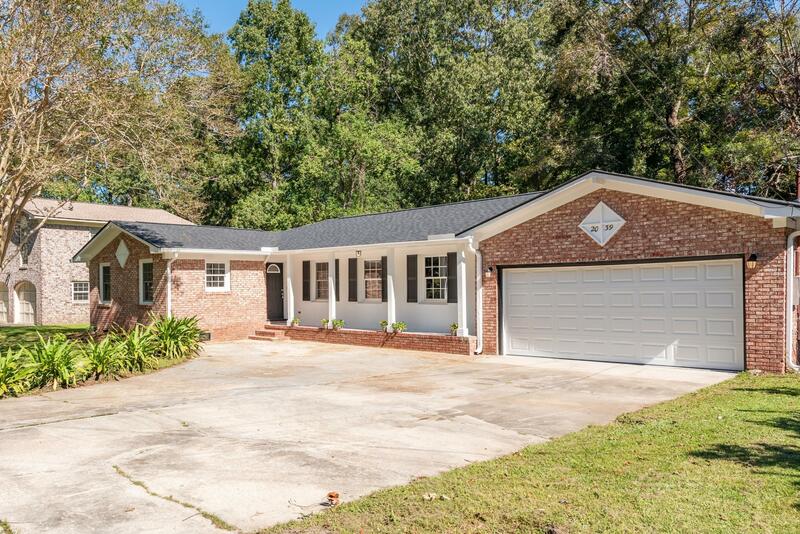 A short drive from downtown as well as the highways, this area is thriving! Come see this move-in ready home today! Flood zone X, so flood insurance is typically not required.Note: Owner of the home is listing agent.